Side entry handicap vans offer wheelchair users and their families comfort, convenience and independence. 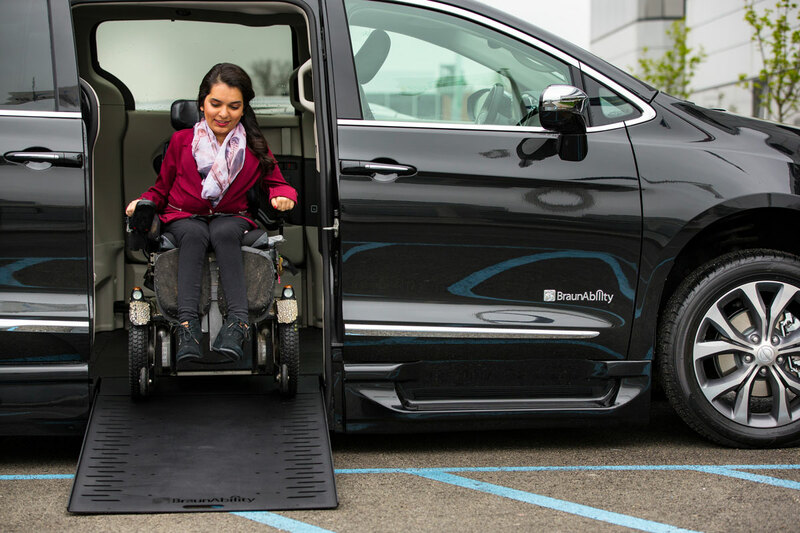 As one of two types of wheelchair accessibility options when selecting a handicap van, a wheelchair van with a side entry option comes with its own set of benefits to the wheelchair user. View our other wheelchair van conversion features. At Van Products, we offer a huge inventory of side entry handicap vans, available in various makes and models, from top manufacturers such as: Toyota, Honda, Dodge and others. As your trusted BraunAbility dealer, we guarantee that we can provide you with a side entry wheelchair van customized to fit all of your mobility needs. One of the most common modifications made to accommodate wheelchair passengers is to lower the floor of a minivan. This provides the extra floor to ceiling clearance needed to permit a person to remain seated in their wheelchair while entering, riding in or driving the vehicle. View our current inventory of side entry wheelchair vans. If you are thinking about buying a side entry wheelchair van, we highly recommend that you also consider a side entry wheelchair van ramp. Choose from in-floor or foldout side entry wheelchair van ramps. Speak to our mobility specialists today to help determine which type of side entry wheelchair van ramp is the best option for you, based on your mobility needs and lifestyle. Are you interested in purchasing a side entry wheelchair van? Do you have additional questions about side entry handicap vans? We're here to help! 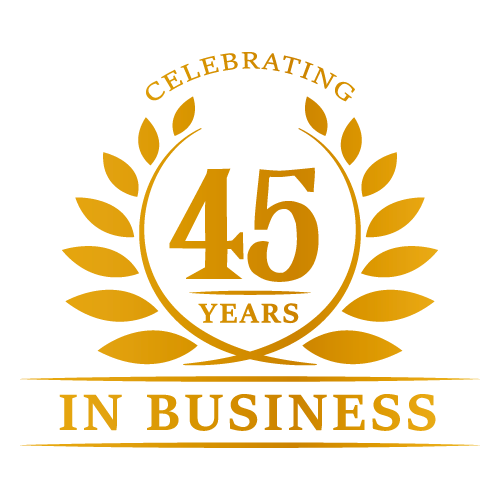 Contact Van Products today to learn more.